Jason Glass is one of eight drivers making it to tonight's Rangeland Derby Semi-Finals. The final eight have been set for Semi Final Saturday at the 2010 Calgary Stampede Rangeland Derby Championship. Neal Walgenbach, Jason Glass, Kelly Sutherland, Kirk Sutherland, Buddy Bensmiller, Brian Laboucane, Gary Gorst and Mark Sutherland will all go into Semi Final Saturday looking to emerge as one of the final four in Sunday’s $150,000.00 sudden death championship final heat where the winner will be crowned the 2010 Calgary Stampede Rangeland Derby Champion and walk away with $100,000.00. Troy Dorchester missed the semi finals by 98 one-hundreds of a second of a second, with Grant profit back another 15 one-hundreds of a second and placed 10th overall. Neal Walgenbach, driving the Team YYC Calgary International Airport outfit, and along with outriders Rory Gervais, Dustin Gorst Jamie Laboucane, Brian Mayan and Eddie Melville captured the Richard Cosgrave Memorial Award symbolic of the Calgary Stampede Aggregate Winner. Sutherland posted the best 7 run time of 8:58.16, and won the aggregate by 77 one-hundreds over 2-timeAggregate Winner Jason Glass in 2nd place overall, with Kelly Sutherland, Kirk Sutherland and Buddy Bensmiller filling out the top 5 overall. Rick Fraser who was in the top 8 at the start of the day hit a barrel and fell out of the running. 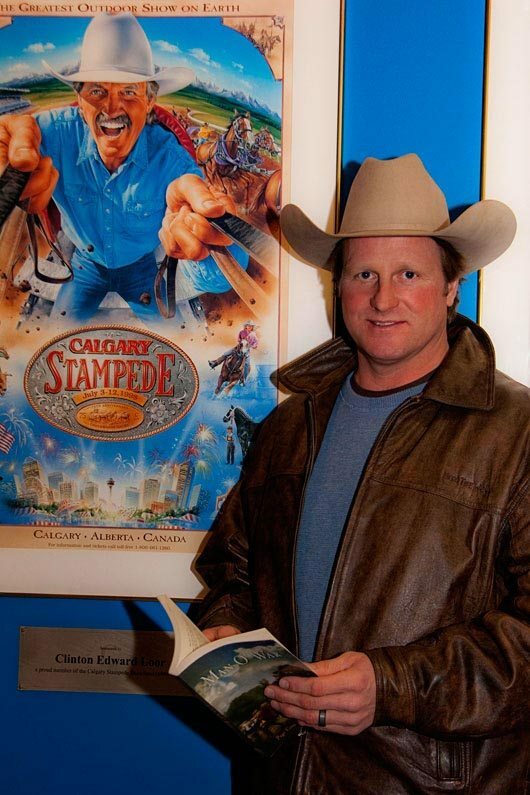 It is the first time that Neal Walgenbach, a 3-time finalist has won the Calgary Stampede Aggregate Title, and it happened in what will be his final Calgary Stampede. Day 8 also saw Brian Laboucane., driving The Mavericks outfit, record the fast time of the week with a 1:14.26. Coming off barrel number 4 in heat number 1, Laboucane won top money by 64 one-hundreds of a second over 1998 Calgary Stampede finalist Wayne Knight, with Jason Glass, Luke Tournier and Kelly Sutherland filling out the top five for the night. It was the 2nd time in three days that Brian Laboucane won the day money and also the second career day money at the Calgary Stampede for Brian Laboucane as well.